Voice.Global > VOICE featured in OECD flagship report 2018! Snapshots of Voice grantees’ work in Mali are featured in the Companion Volume to the Development Co-operation Report for 2018! The OECD has compiled a series of case studies that highlight good practice and key lessons on what it takes to answer the pledge of the 2030 Agenda for Sustainable Development to leave no one behind through national and sub-national policies, strategies and programmes as well as international development co-operation projects, programmes and partnerships. The knowledge shared in these case studies has been provided by diverse actors including official development co-operation ministries and agencies from members of the OECD and the Development Assistance Committee, international organisations, developing country governments, civil society organisations, business, and research bodies. Voice is featured in the compendium through a short case study that aims to shed some light on the empowerment work of Association Malienne pour la Protection des Albinos (AMPA), the Malian Association for the Protection of Albinos, a local community-based led by albinos defending the rights of people with albinism, promoting their socio-economic integration. The case study also draws attention to AMPA’s joint campaigning initiative with Federation Malienne des Personnes Handicapes, Mali (FEMAPH), the national umbrella network for people with disabilities) and Agoratoire, a young social enterprise for cultural exchange. 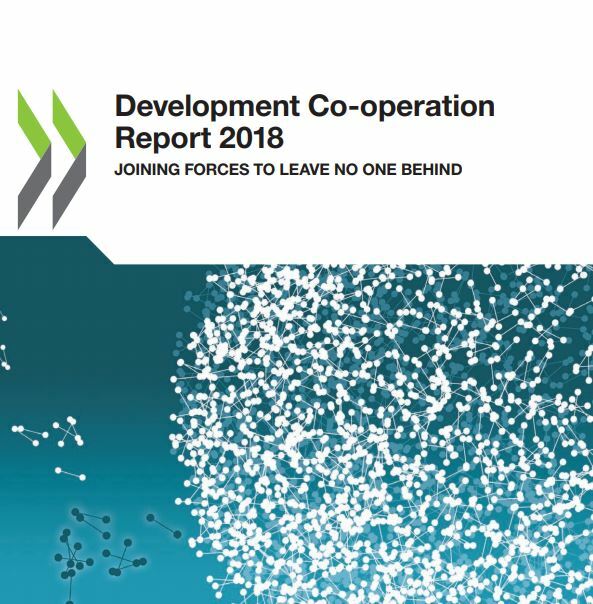 The Compendium complements the Development Co-operation Report for 2018, titled “Joining Forces to Leave No One Behind”, which focuses on framing the challenge of leaving no one behind from the points of view of all major actors, documents dozens of examples of good practice so far, and highlights priority areas for action.